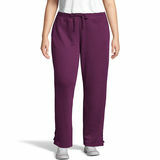 Women's Pants are designed to fit all types of figures. 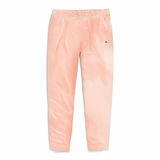 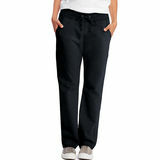 We offer a variety of pants for women so that you can find the perfect pair. 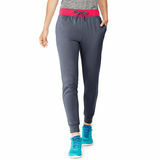 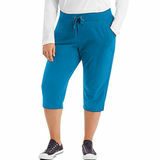 Women pants are available in sporty style and classy style. 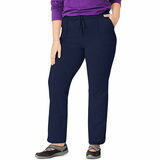 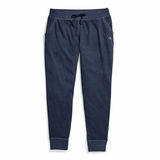 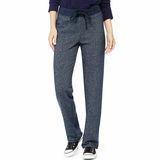 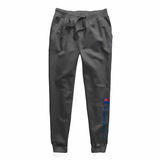 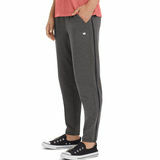 These pants are awesome,not only they are comfortable, but also they are great and flattering,and look stylish. 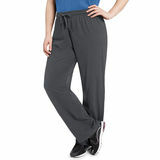 Match with your favorite classy tee or comfy top and complete the look.